Thank you very much for all your assistance with the divorce. It has been most appreciated. There’s been a lot of talk in the last week about so called ‘divorce week’ – the busiest week of the year for us family lawyers. Personally, I don’t think this is something to highlight. It’s like cheering when your team loses at football. This week is sadly “celebrated” every year now, though there is still some disagreement over exactly which week is the busiest. Could we not use this spotlight though for the good, to highlight some lesser known things about divorce to help couples in crisis? What about highlighting things people don’t know about divorce while we have a certain amount of media and potential client focus on us. Would this not be more useful? You can’t get a divorce unless you’ve been married 12 months. It is a legal stipulation that a couple must be married for a year before one of them can start divorce proceedings, though it doesn’t make for the most romantic first anniversary present. Add to that the time it takes to go through the divorce process, which is realistically going to be at least three to six months. 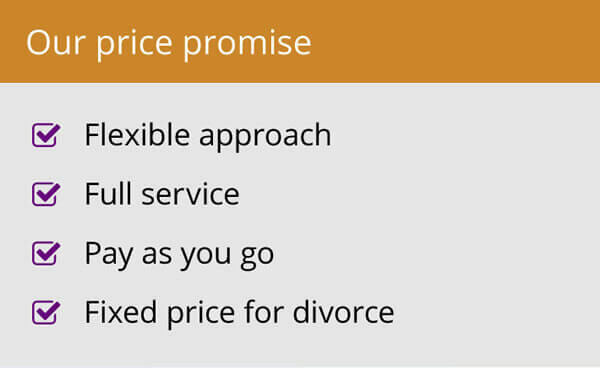 Divorce is just the ending of a legally binding contract. When a couple marries, there are certain legal issues that bind them together, for instance their assets become shared. When they divorce, the actual divorce itself ends that legal binding but does not, in itself, cover anything else. It does not cover arrangements for the care of children, or division of assets, or where the dog lives. 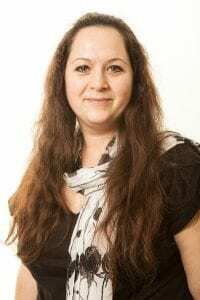 Those things will routinely be dealt with alongside the divorce and an agreement recorded by solicitors, but they do not form part of the divorce. You don’t always have to sell the house. There is a perception that when a couple splits, the house, which is often their biggest asset, needs to be sold so they can divide the spoils. This is not always the case. 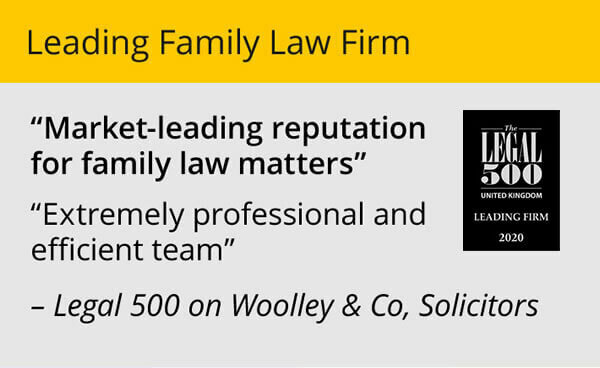 Experienced family law specialists can look at the total joint assets of a couple and then advise on a fair division, which can be affected by many things, such as earning potential, any career break to look after children, any pre-nuptial agreement etc. It may be that a couple chooses to sell the house but it is not uncommon for one party to effectively “buy out” their partner as part of the settlement, or for an agreement to be put in place that one party lives in the house with the children until they reach a certain age. You can do it yourself (but…). There is an increasing trend towards the so called “do it yourself” divorce, where people largely bypass expert advice and navigate the process themselves. Effectively, a lot of the divorce process is about filling in and filing paperwork so some people look to cut costs by not taking legal advice. However, there are significant pitfalls in this. For one thing, the paperwork is complicated. Filing the wrong forms will lead to significant delays and additional cost. 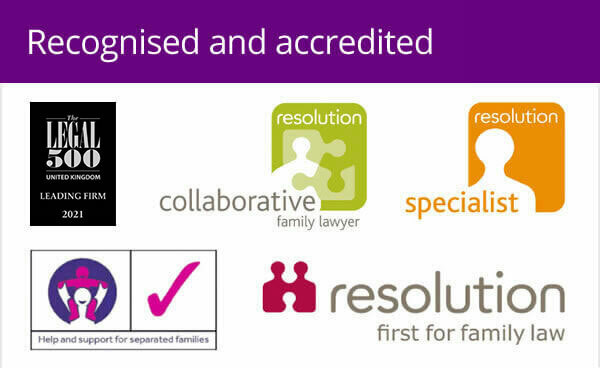 Experienced family law specialists can help negotiate more beneficial settlements in many cases, will know of pitfalls to avoid and will be on hand to help with things like a clean break order to prevent your ex having any future claim on your assets. So, DIY divorce is possible, technically, but could easily create additional costs while resulting in a less fruitful settlement. And finally – you do not have any divorce rights. The court concerns itself with what’s in the best interests of any children of a marriage and also providing for the financial needs of both parties. Rights don’t come into it. So, this January, rather than dwelling on how busy solicitors are during divorce week, why don’t we focus on education and helping people learn more about the process so they can make better informed decisions in 2017?